To identify your catch this book is the first ever to depict every species as you find it in the wild, in completely natural positions, instead of wings spread as in a collection. Absolutely outstanding. More than 1,600 superbly detailed illustrations of over 880 species, showing moths in their natural resting positions. Photographs of larvae. 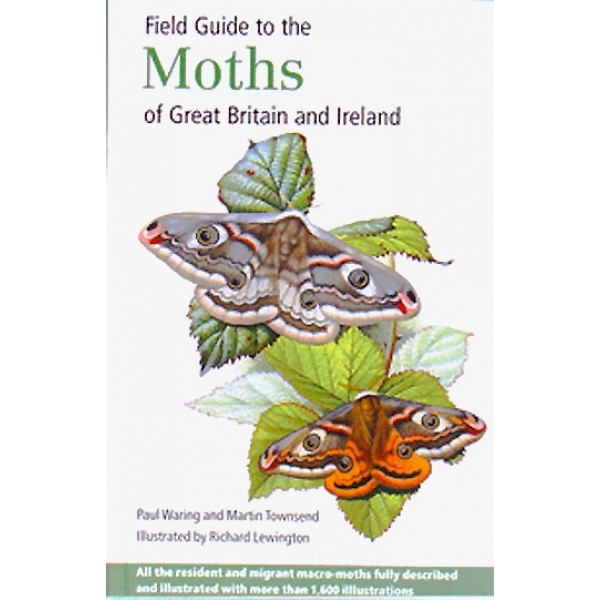 Comprehensive tests for each species, and general introduction to identifying and studying moths. A superb companion to accompany WWB's Moonlander Moth Traps. Quite the best moth book available.